FATEFUL DREAMS will be available on 5th October, 2018 on your favorite online bookstore. Happy New Year to everyone, may 2018 be a banner year in every way. 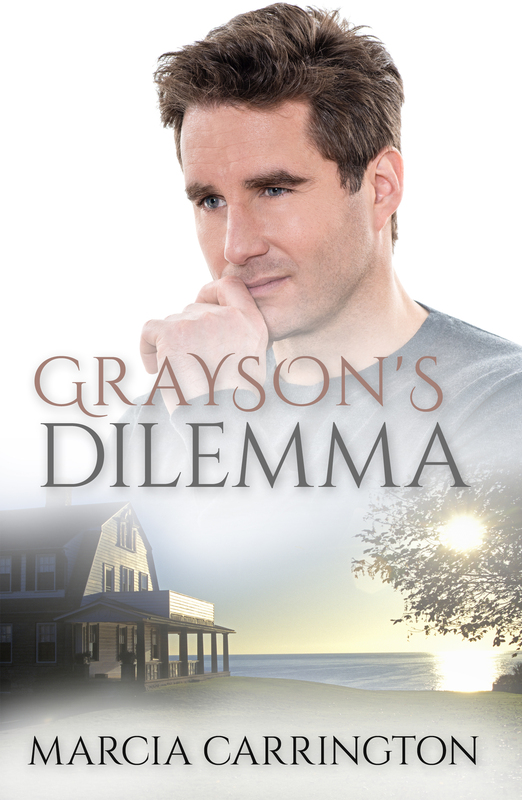 In this blog post I am offering a cover reveal of my new romance story, early December 2018 release GRAYSON’S DILEMMA. The book’s synopsis is featured below the cover. One day when visiting the pier with his daughter Mara, Grayson March encounters a young woman, Jenna Mayer, who saves Mara after she falls into the water. Touched by Jenna’s concern for Mara, Grayson invites Jenna to stay in his guest house at the rear of his lakefront property, to the discomfort of his mother-in-law Evelyn. Mara warms to Jenna as she seeks a mother figure as Grayson’s wife died at childbirth, leaving Grayson a widower. Jenna’s life is shrouded in mystery, and this causes Grayson angst, as she refuses to discuss this in any way. Is Jenna a real threat to the March family’s happiness that will bring them nothing but heartache? He was tall, handsome, with an alluring charm but one day, he disappeared from the spotlight, puzzling his many admirers in the process…Marisa Parlance idolizes actor Beau Montague, and has been disappointed since he left show business. She searches on the internet for him, and always comes up with nothing. Marisa’s friend Payton encourages her in her quest to find out more about Beau, but Marisa finds nothing but dead ends, inferring that Beau is deceased, or worse. Marisa takes the plunge to see if she can find Beau Montague where he was last spotted, but will her investigative work actually arrive at the truth, or not lead to anything at all? 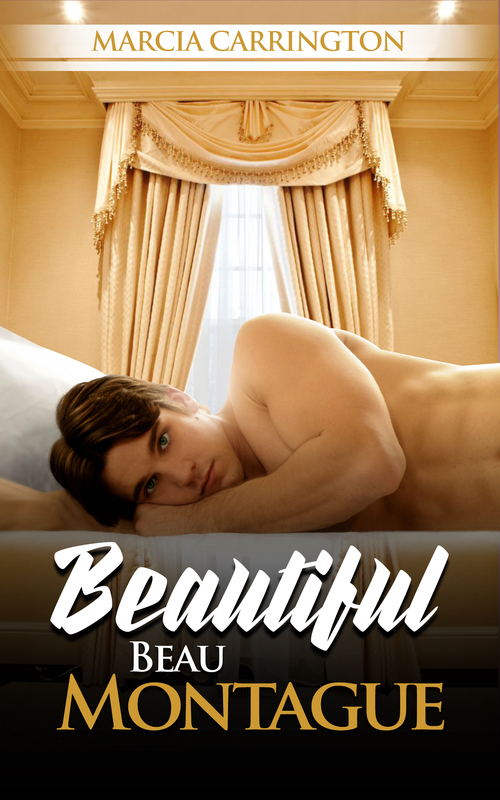 BEAUTIFUL BEAU MONTAGUE will be available from late November, 2017 on your favourite online bookstore. And now for a cover! Margaret ‘Molly’ Hastings is a fan of TV personality Charlie Castle, following his life religiously, to the amusement of roommate Gina. A competition is held where the winner wins an evening with Charlie which Molly refuses to participate in, but she does a dummy recording with Gina. Molly believes Charlie would never give her the light of day, but Gina has other ideas. When Gina sends the recording into the competition, Molly is furious with her, and things become even more heated when Molly turns out to be one of the two finalists. When Molly sees the other contender her heart sinks, as the girl is tall, blond and beautiful, unlike herself, being short and ordinary looking. The other girl’s insults become too much for Molly, and she runs away from the contest, to Charlie’s disillusionment. 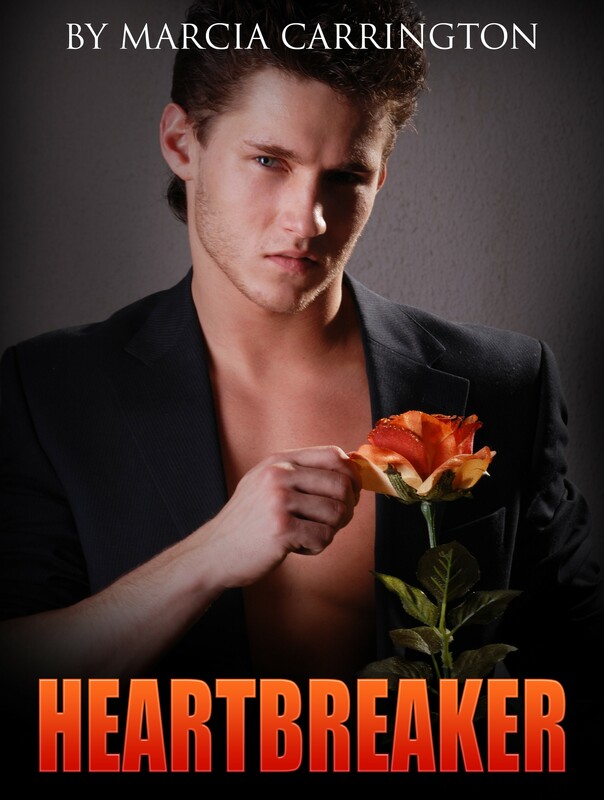 Will Charlie follow her, or choose the other contestant instead of Molly, her dream shattered forever? I hope everyone’s been having a great 2017 so far, hard to believe another year has ended, and another started! In this post I will be offering a preview of some of my books for 2017, along with a cover reveal of my first release this year. Enjoy. Naïve Alicia marries the man of her dreams, and high school sweetheart, Armand Day, but their marriage is filled with nothing but negative experiences and horror, until one day Alicia makes a life-changing decision which will stay with her as long as she lives. One day when visiting the pier with his daughter Mara, Grayson March encounters a young woman, Jenna Mayer, who saves Mara after she falls into the water. Touched by Jenna’s concern for Mara, Grayson invites Jenna to stay in his guest house at the rear of his lakefront property, to the discomfort of his mother-in-law Evelyn. Mara warms to Jenna as she seeks a mother figure as Grayson’s wife died at childbrith, leaving Grayson a widower. Jenna’s life is shrouded in mystery, and this causes Grayson angst, as she refuses to discuss this in any way. Is Jenna a real threat to the March family’s happiness that will bring them nothing but heartache? On the day of her wedding, feisty Mariel Crain discovers that her fiancé, Duane Davenport, has been carrying on an affair with best friend Melissa Meadows behind her back. All hell breaks loose at the church, as Mariel gives Duane and Melissa a piece of her mind, to mother Aretha’s delight, who never liked Duane. Mariel is comforted by Duane’s best friend Damian Anders, the man who exposed his shenanigans. 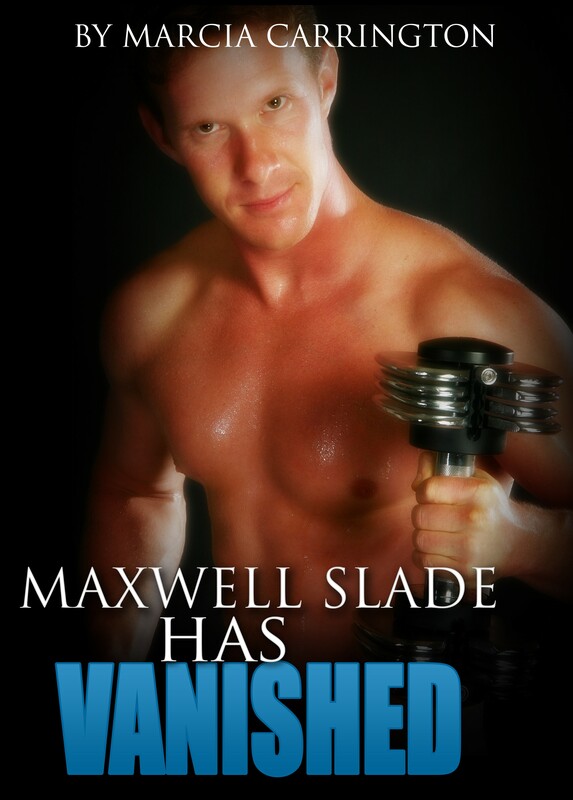 Wanting to seek revenge for Damian’s betrayal, the wily Duane concocts a plot involving Damian’s lifelong friend Sawyer Mandrell, but will this bring him closer to Mariel, or drive an even bigger wedge between them? 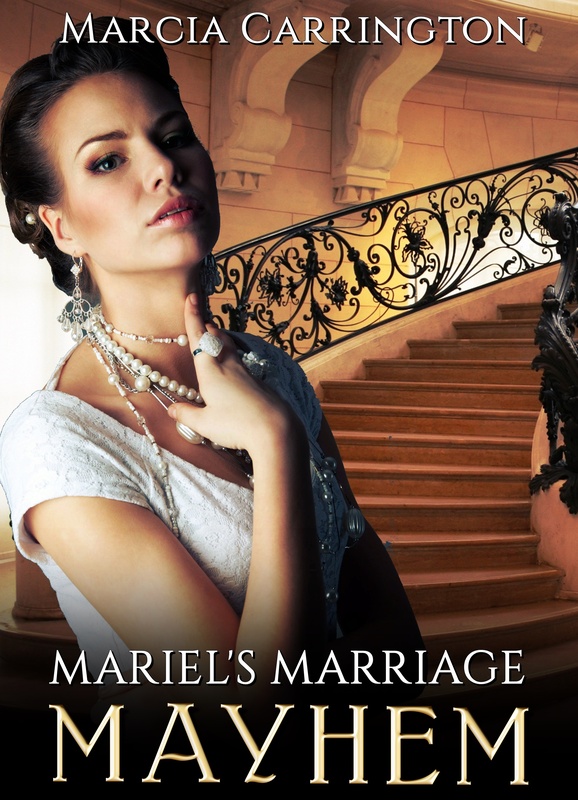 Here is the cover reveal for MARIEL’S MARRIAGE MAYHEM, which will be released in August 2016.